Home e-Stories SKN CBI Unit Issues Release After “60 Minutes” Feature…Coincidence? SKN CBI Unit Issues Release After “60 Minutes” Feature…Coincidence? 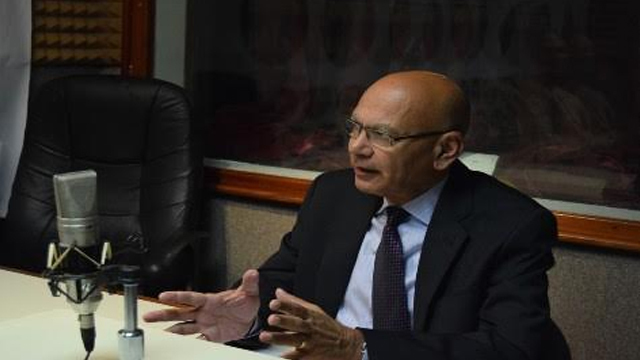 THG Network (Jan. 5, 2017) — By now, every citizen of St. Kitts and Nevis ought to have heard of the CBS “60 Minutes” feature that looked at Citizenship by Investment (CBI) programmes in the region. According to Khan, his unit, through the Prime Minister’s office, tries to keep people updated on the CBI programme so this release should come as no surprise. He said additional press releases would be published. Khan said the actual release was prepared on Jan. 1 2017, the same date that the 60 Minutes feature aired, and was disseminated through the Office of the Prime Minister. THG News therefore tried to contact the country’s Press Secretary, Valencia Grant to get her take on the matter but up to press time, calls to her office phone went unanswered. The release in question makes no mention of the CBS 60 Minutes feature. It instead refers to the Prime Minister’s New Year’s address. It also speaks of some of the changes that have taken place since Khan’s appointment as CEO of the country’s CIU. In the 60 Minutes feature, no interviews with St. Kitts-Nevis’ leaders or CIU staff were featured as was the case with Dominica and Antigua and Barbuda where their Opposition Leader and Prime Minister respectively, were featured on camera. 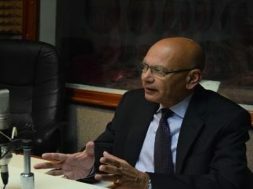 The CBS 60 Minutes feature has created quite a stir across the region, particularly in St. Kitts and Nevis with some persons chastising the show’s host and producers claiming they tried to show the small islands in a negative light and others claiming that the local government worked behind the scenes to shed light on the highly critical handling of the programme by the former administration.